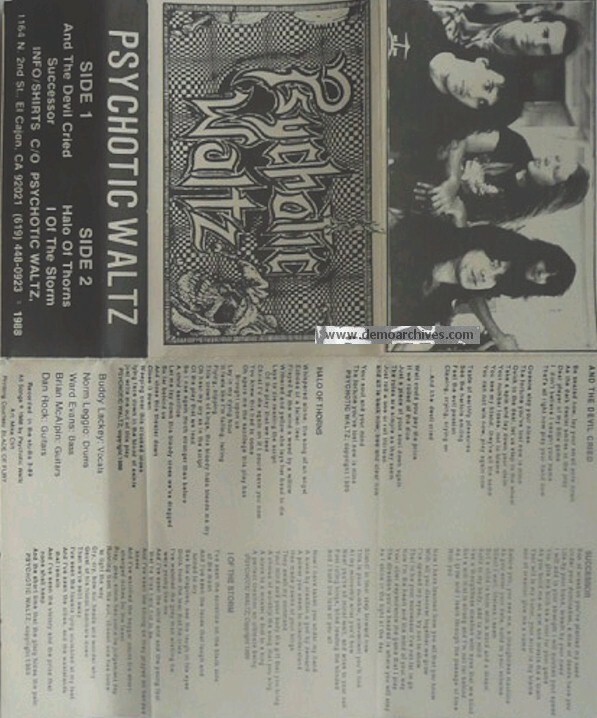 Psychotic Waltz formed under the name Aslan in 1985. After discovering another band named Aslan, the band needed a name change. 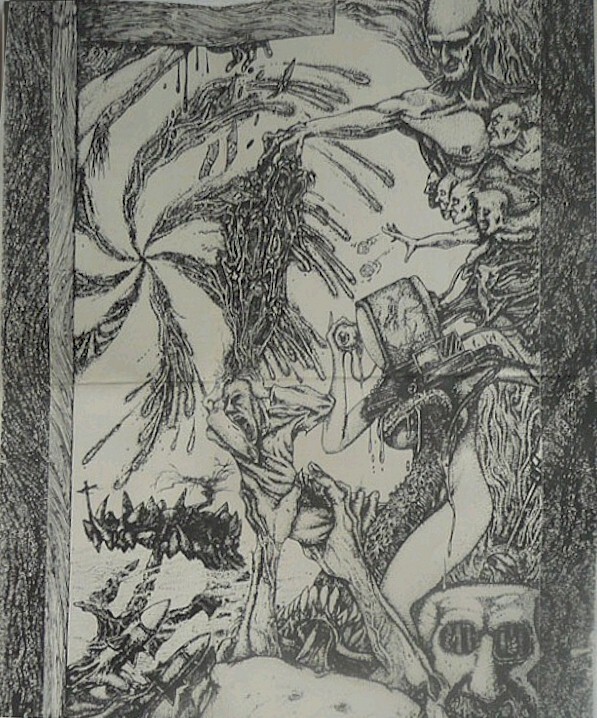 A friend described one of their new songs as sounding like some kind of a "psychotic waltz". The band loved the phrase and named the song after it. They eventually changed their name to Psychotic Waltz. Released one demo. A full length was released in 1990 titled, A social Grace. Printed covers. Printed tapes. No lyrics.